This week has seen the biggest event in the gaming and entertainment industry, E3. I would argue, with little opposition that Microsoft wiped the floor with it. Ran away with the crown leaving everyone else in the dirt. With the biggest surprise to come from E3 was the announcement from Microsoft that the Xbox One would finally be getting backwards compatibility with your Xbox 360 games. At launch this Christmas there will be 100 games supported but with more coming later. Read more here. The good news coming from the Xbox conference doesn’t stop there. We had already heard that Microsoft and Oculus were partnering up. But this goes further than Oculus bundling an Xbox controller in with each purchase of the rift. We already knew that you would be able to stream games from your Xbox One to your Windows 10 PC but what we didn’t know was that you would be able to play your Xbox One games through the Oculus Rift whilst streaming to your computer. Things are starting to look pretty bleak for Sony. Especially as they currently have no plans to bring backwards compatibility to the PS4. Fallout 4 was announced last week, and only a few days passed once the pre-orders opened that the Special edition of Fallout 4 with the epic working Pip-Boy have sold out. There were 10,000 copies of the Pip-Boy edition and they are all gone. Reports of the special edition version of the game selling on Ebay for £1000. 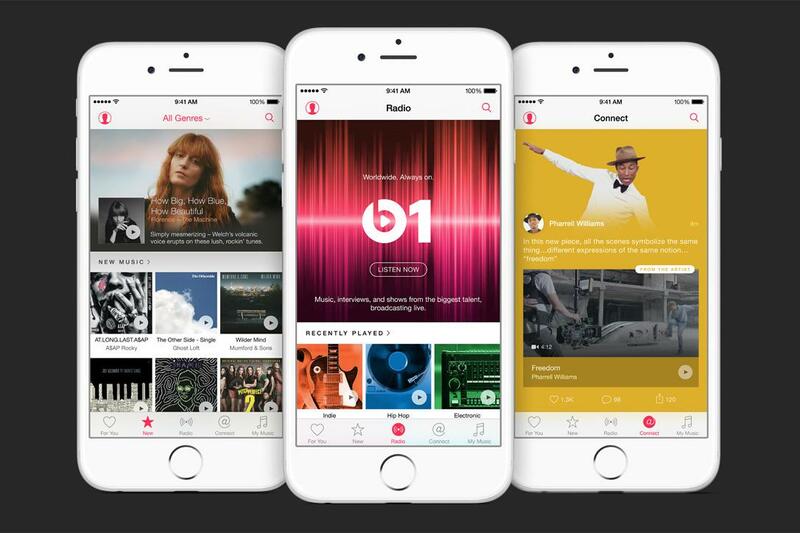 Apple Music made some waves in the music industry last week, but it didn’t sound that great to everyone. Artists ranging from small indie bands and artists all the way up to the super stars have been pretty p***ed off that Apple had no plans to pay royalties to any of the artists on their streaming service during the three month free trial. Although even her response has caused some controversy with a photographer of the stars writing his own open letter to Taylor saying that she may want to practice what she preaches. Read the letters here.